Hello everyone! 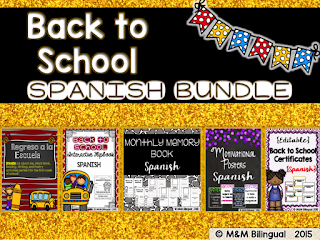 If you are already back to school or in the planning process, I hope these bilingual resources come in handy. There is also a FREEBIE for you at the end. Enjoy! 1 ~ As my students are walking in the first day of school, I like to have this activity book printed while they all get settled in. 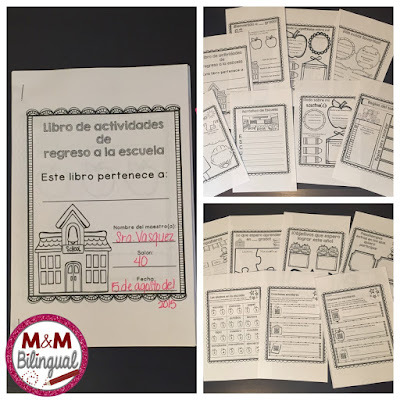 They can color, write about themselves, their goals, and even start practicing syllables, editing, and writing skills as I am welcoming students or even organizing supplies. I also include pages on classroom rules and QR code practice! 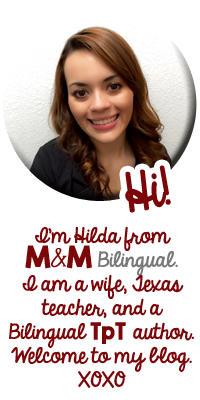 (Available in ENGLISH & SPANISH). 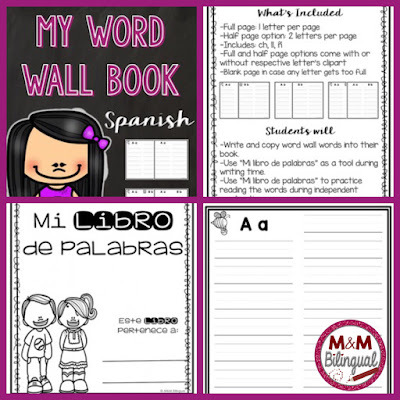 2 ~ A resource I begin using right away is this awesome word wall book available in SPANISH. Students will use this book to record word wall words throughout the year. The book is the perfect tool for writing time and students can even practice reading the words during independent reading. 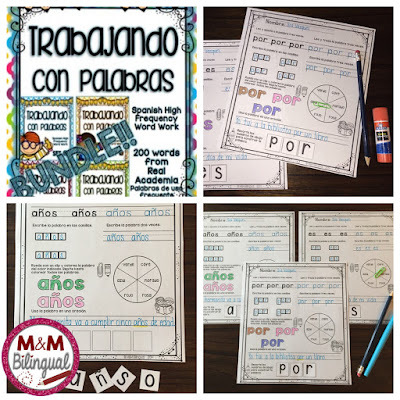 3 ~ Along with the word wall book, students practice SPANISH high frequency words with these interactive and engaging pages. 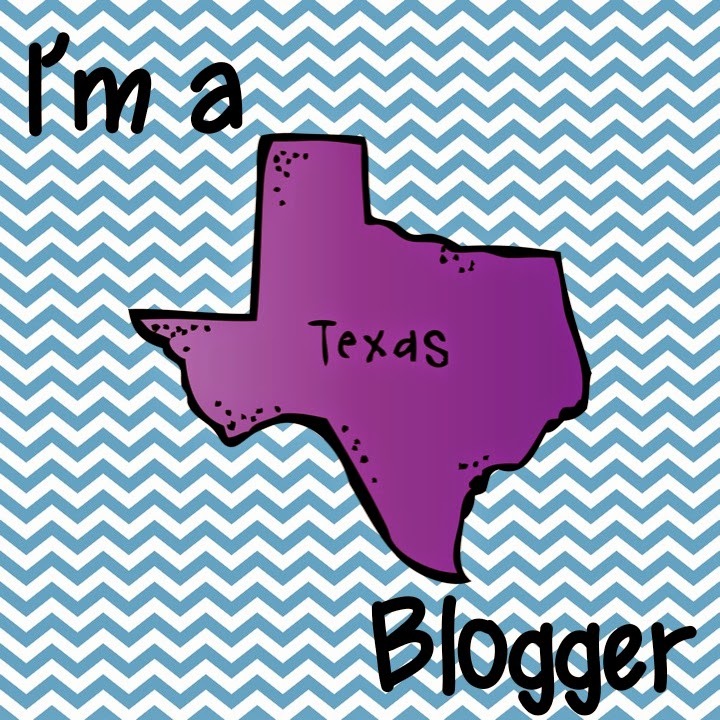 4 ~ Time for a FREEBIE! As soon as my students walk in, I have a DAILY quick write ready for them. 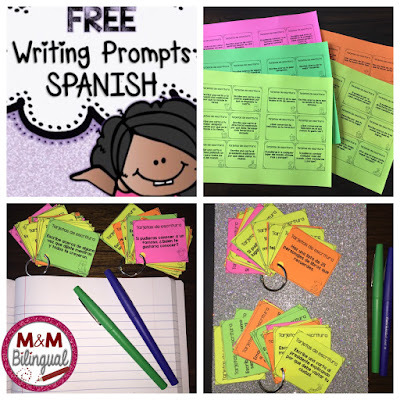 I use these writing cards to help me keep track of prompts I've used. I keep these on binder rings and just flip to a new one each day. Enjoy! 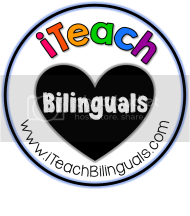 Need more bilingual resources? 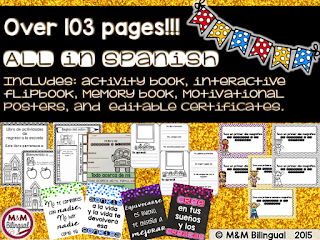 Check out my Monthly Word Work BUNDLE for a year's worth of activities! Have a wonderful school year friends! Until next time, XOXO! At the end of writing, the writer adds literature review paragraph, an appendix and rearranges the entire essay to have logical sense. 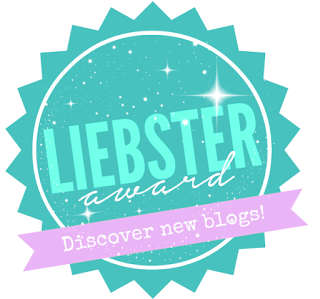 Click online writing services to find more! The students can develop other techniques http://lifeblogging.org/ which they will feel comfortable in using.